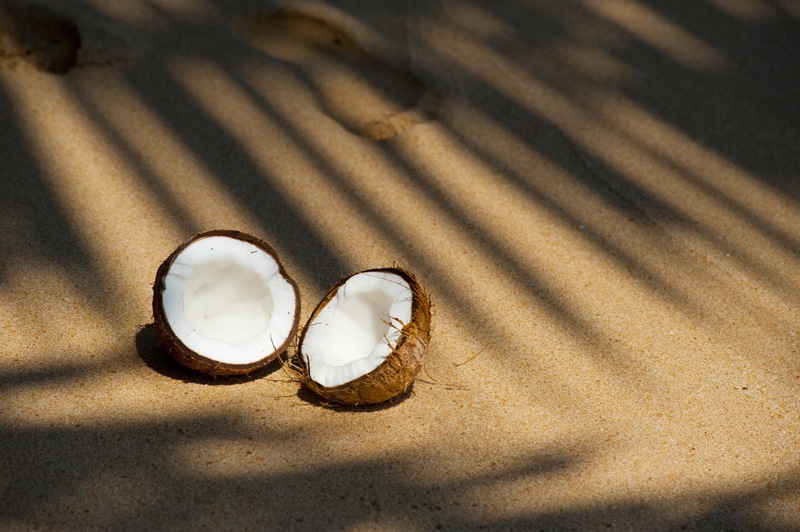 Coconut oil is not only a great ingredient to cook with but it also has great health, beauty and around the home uses. 3. In homemade deodorant– its natural antibacterial properties make it helpful in fighting odor. 2. Dust Preventer – Trying using a small amount of coconut oil on surfaces like wood, plastic, or cement that tend to gather dust. Rub a small amount of oil over the area and then allow it to dry, no need to wash it off or worry about it staining and attracting any bacteria.